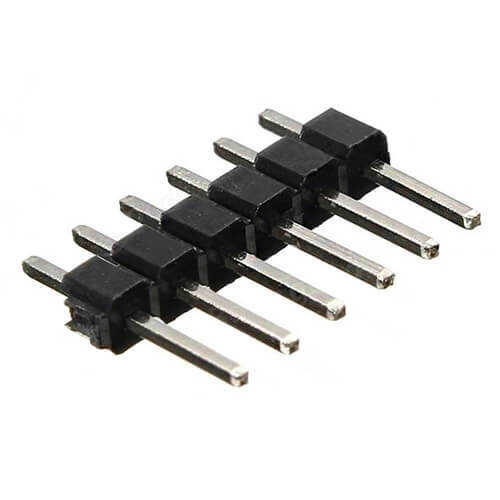 Bosch has stepped up their game with their new BMP280 sensor, an environmental sensor with temperature, barometric pressure that is the next generation upgrade to the BMP085/BMP180/BMP183. 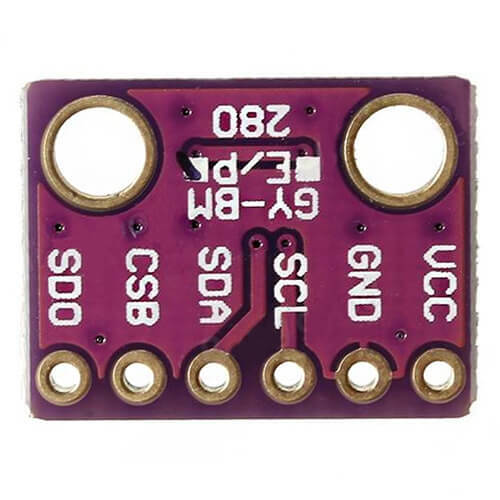 This sensor is great for all sorts of weather sensing and can even be used in both I2C & SPI! This precision sensor from Bosch is the best low-cost, precision sensing solution for measuring barmetric pressuer with ± hPa absolute accuracy, & etmperature with ±1.0°C accuracy. Because pressure changes with altitude, & the pressure measuremenets are so good, you can also use it as an altimeter with ± meter accuracy. 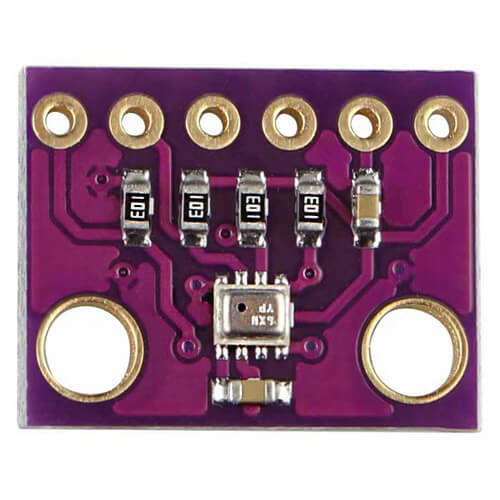 Sound Sensor + LM386 Amplifier The Waveshare Sound Detector is a small and very easy to use audio sensing board with different outputs. 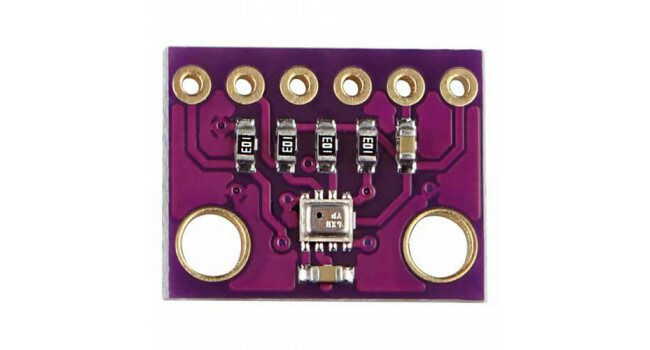 The Sound Detector not only provides an audio output, but als..